GTA SA weird mirrored screen effect. 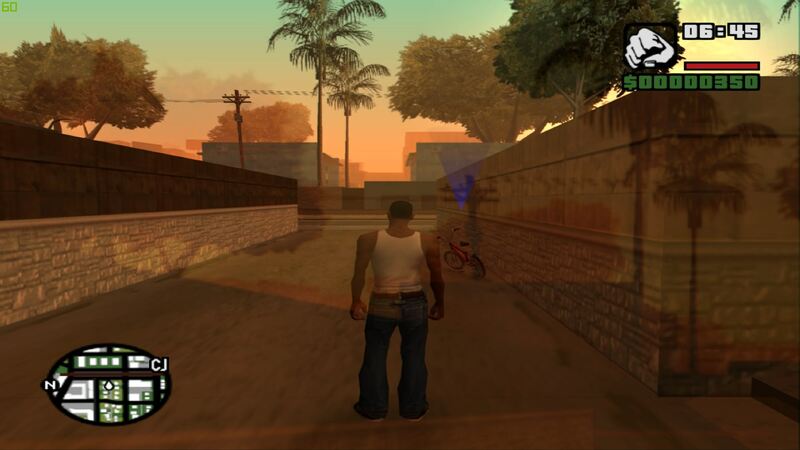 Downloaded GTA SA for ps2 today (usa version) but when the game shows it always has a weird second screen that mirrors something Photo here How can i fix this? i havent changed anything but the upscaling which is at 4x. doesnt show in other games, just san andreas.